Join us at the Center on the final Friday of every month* from 7 to 10 PM for a night of tabletop gaming. Card games, board games, role playing games, we’re a bunch of LGBTQ+ (and allied) nerds who love it all. We have a selection of games to choose from, but feel free to bring your own. 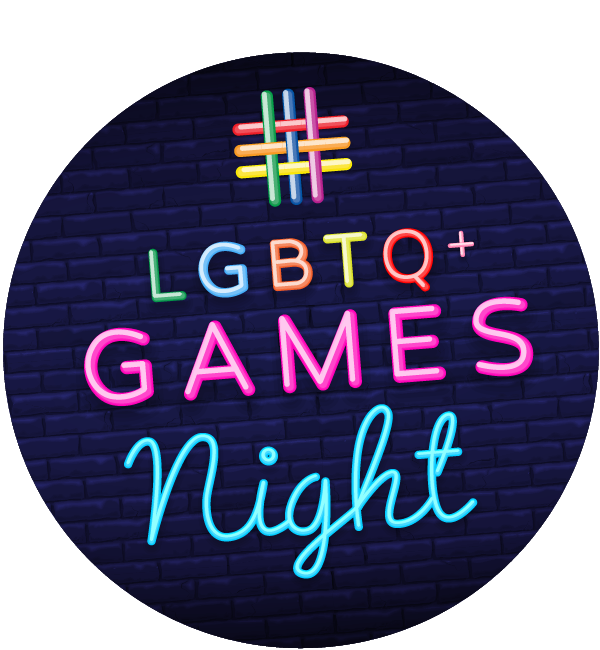 *There will be no Games Night in June due to NYC Pride events. For more information email event facilitator Jeff Linehan.